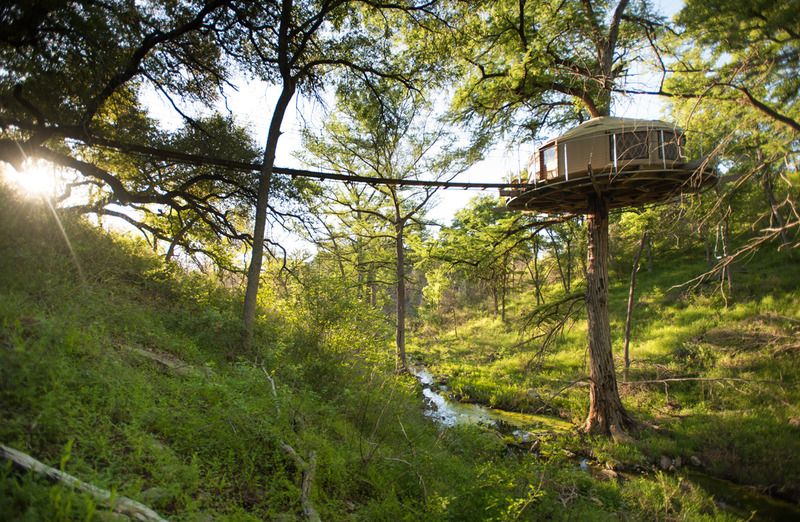 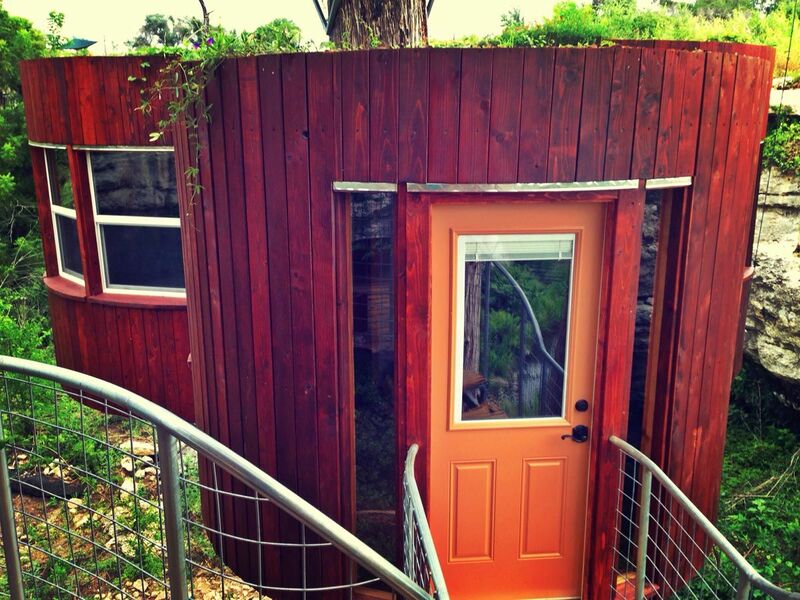 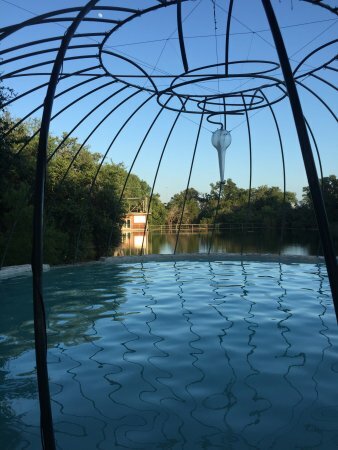 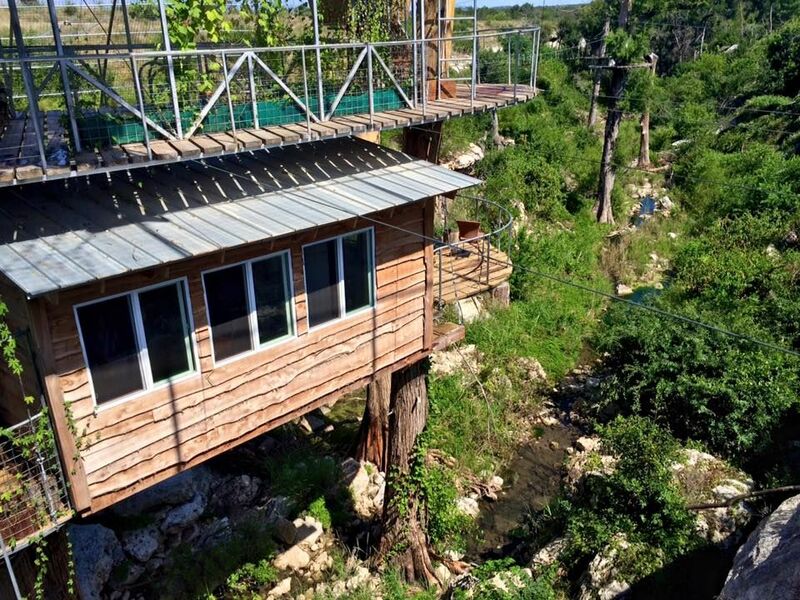 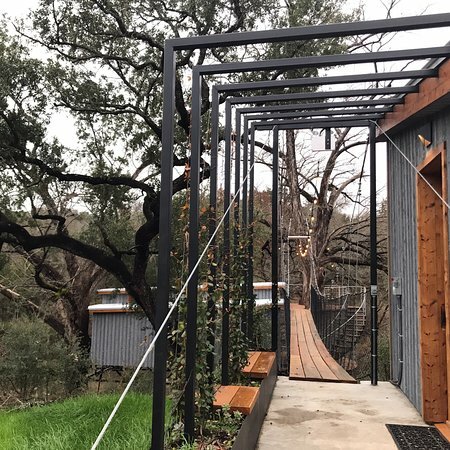 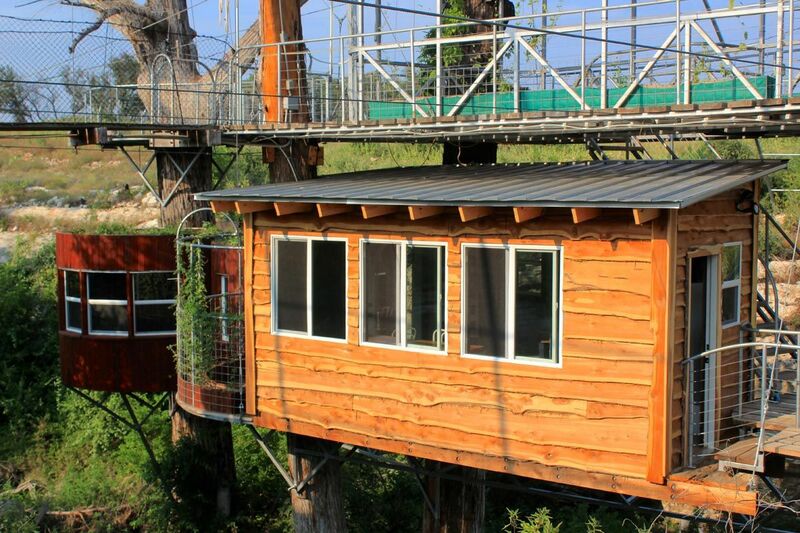 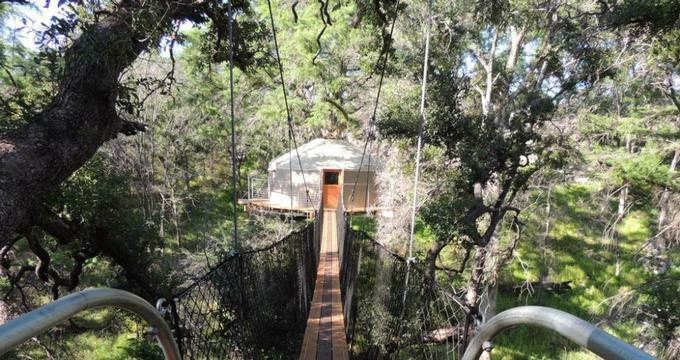 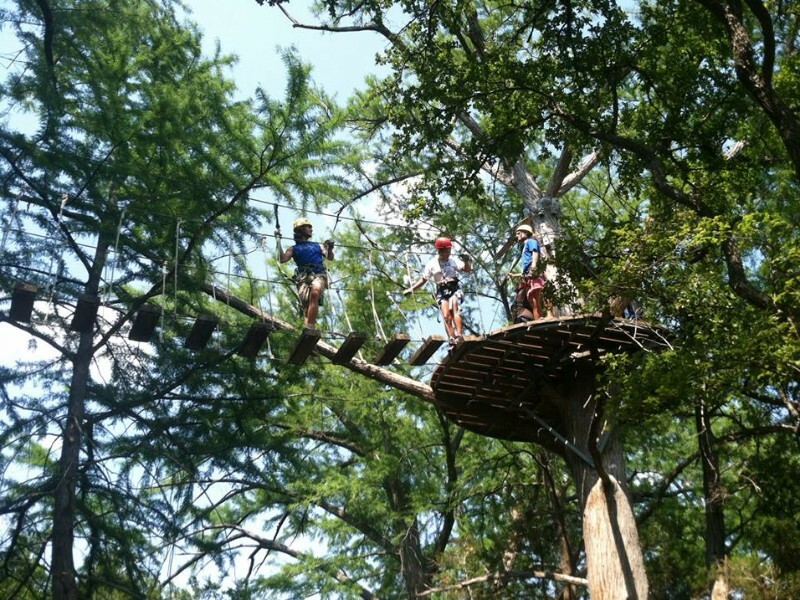 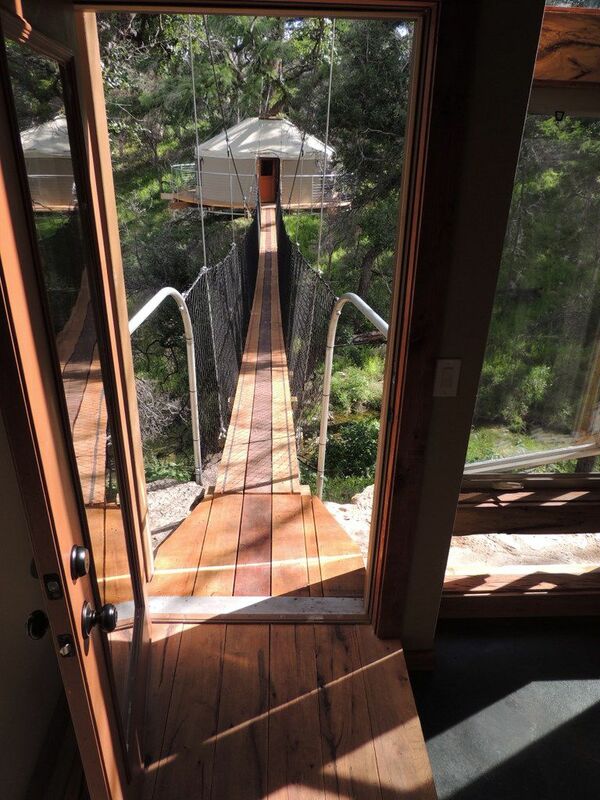 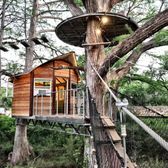 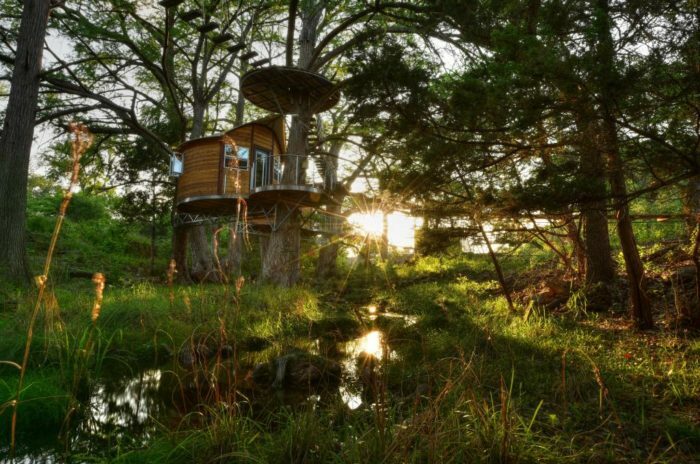 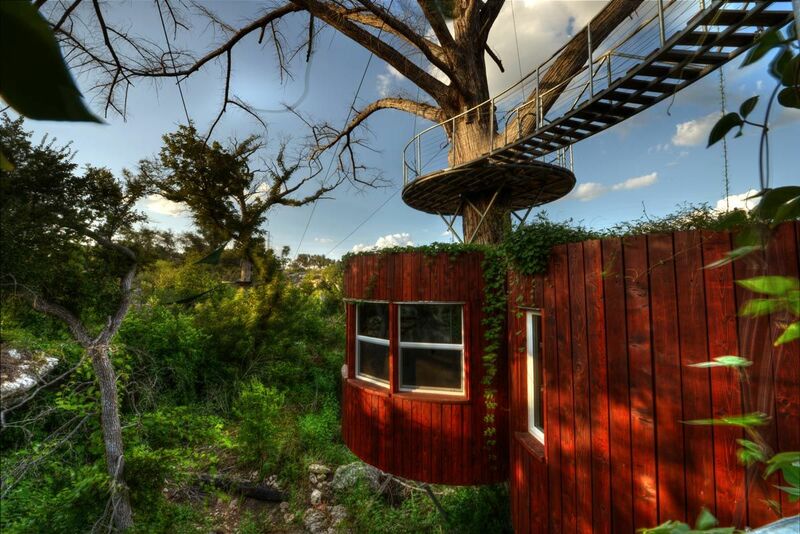 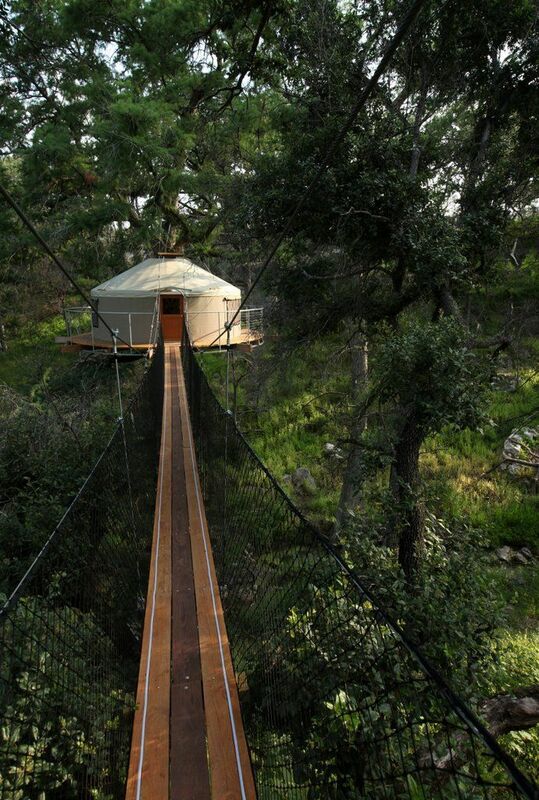 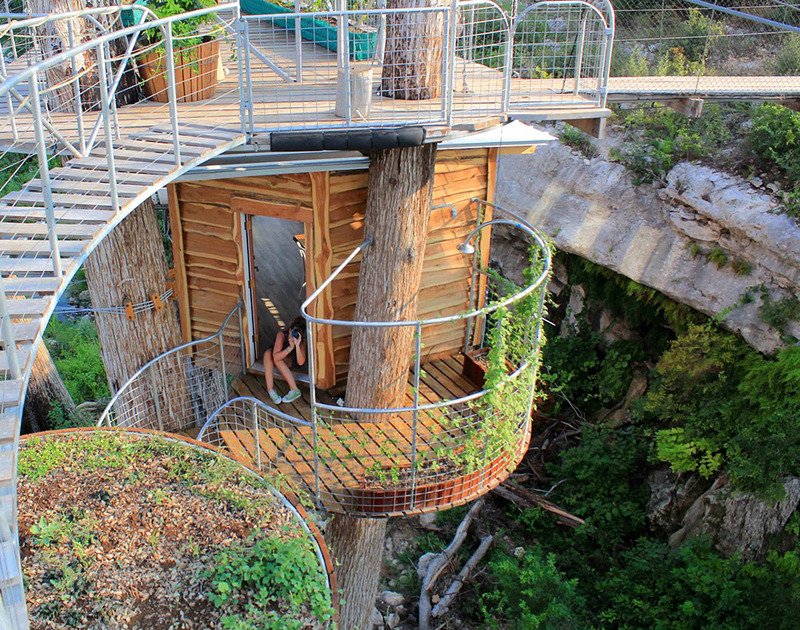 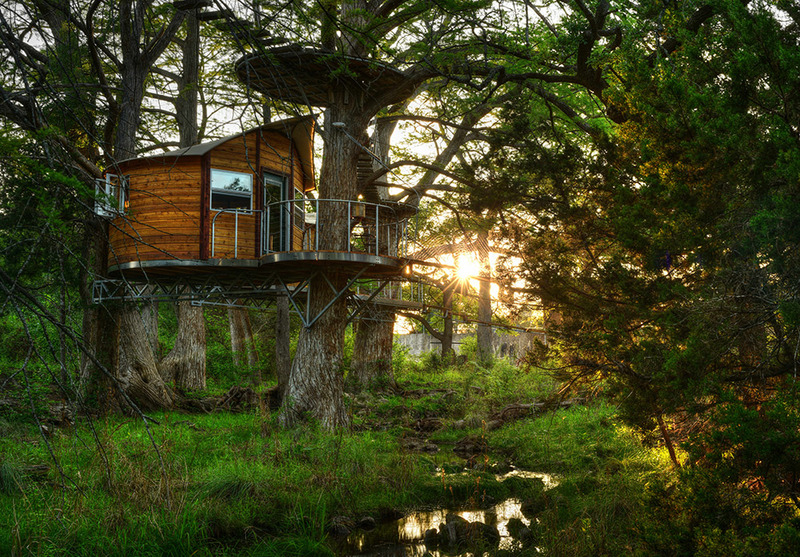 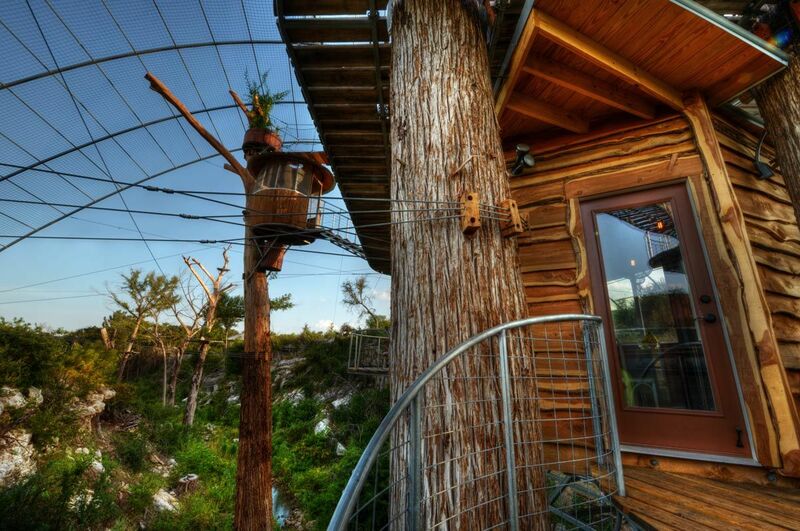 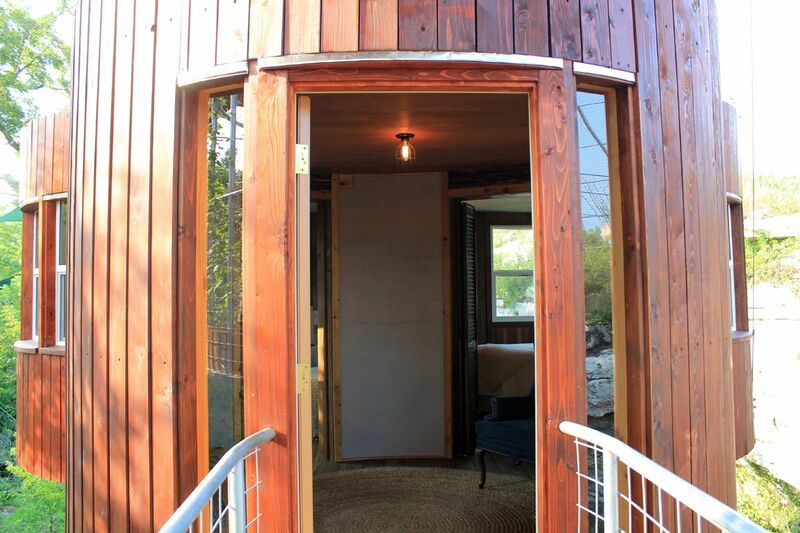 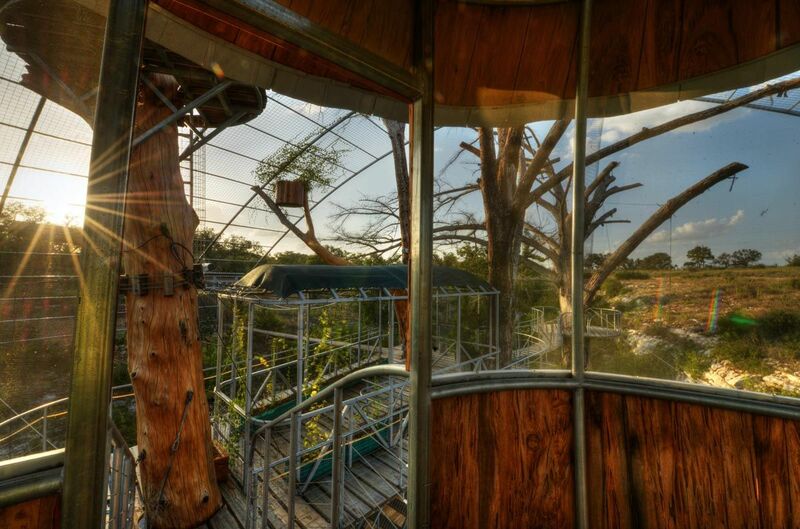 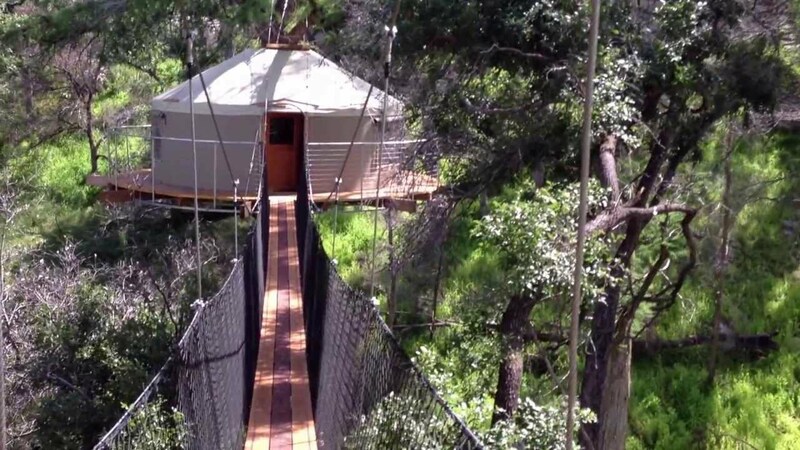 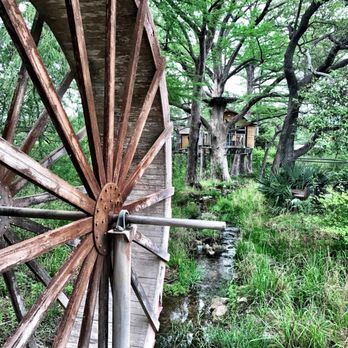 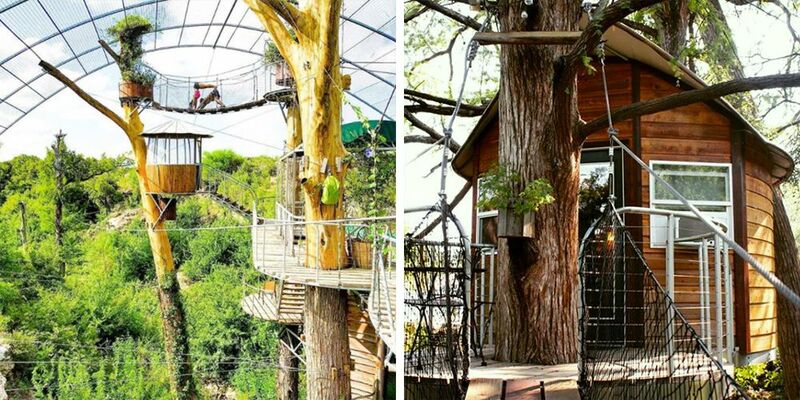 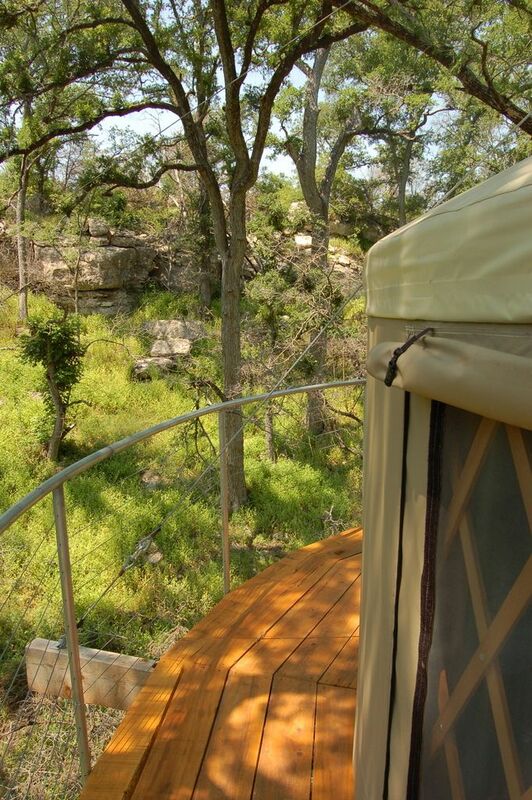 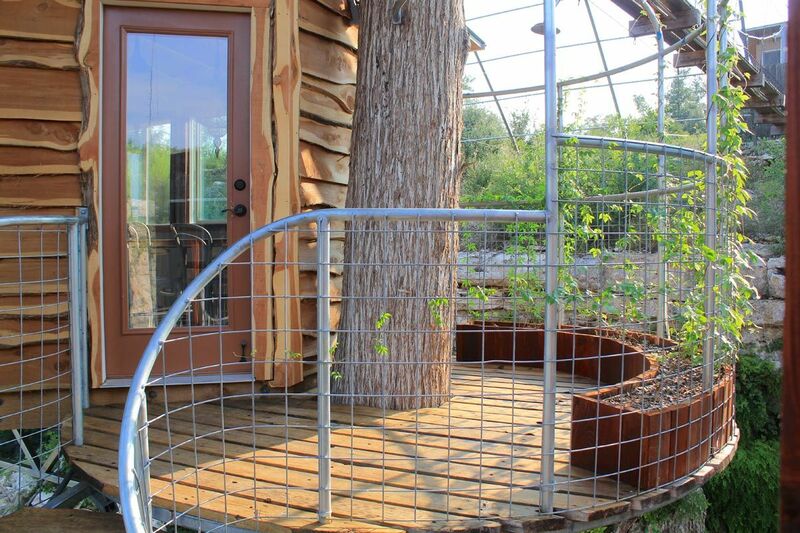 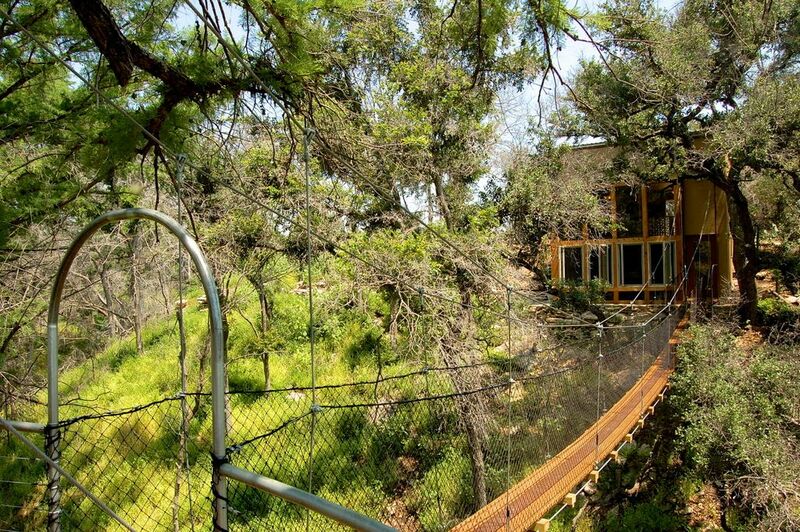 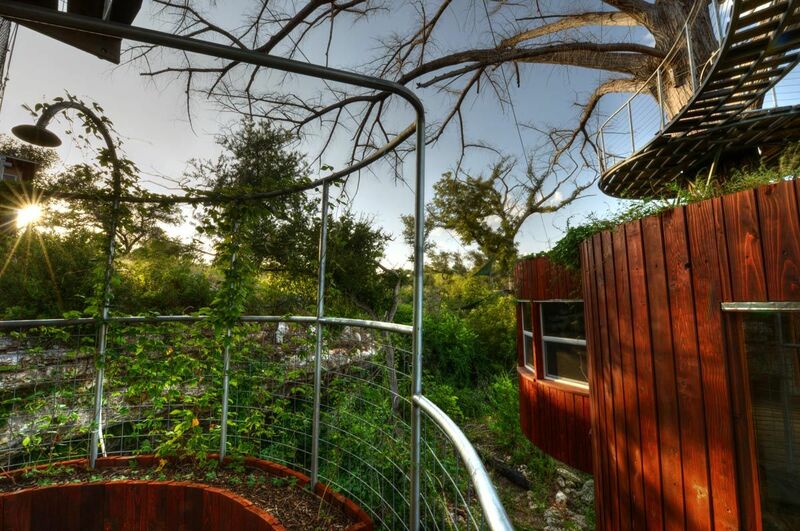 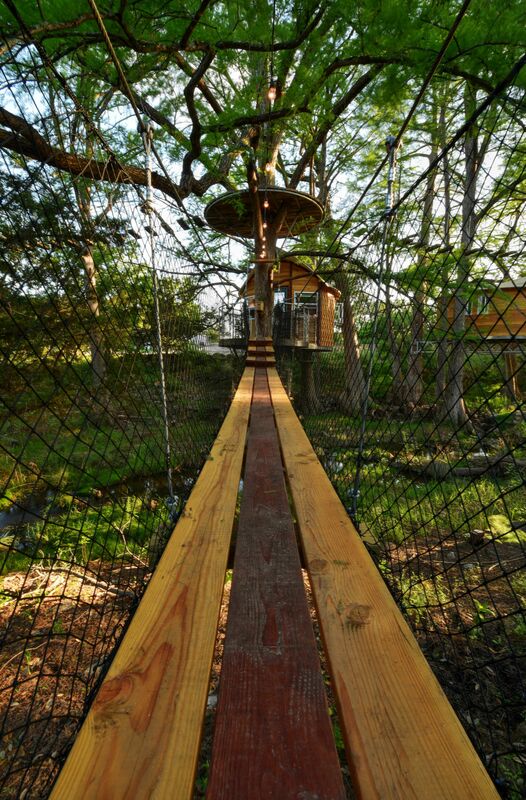 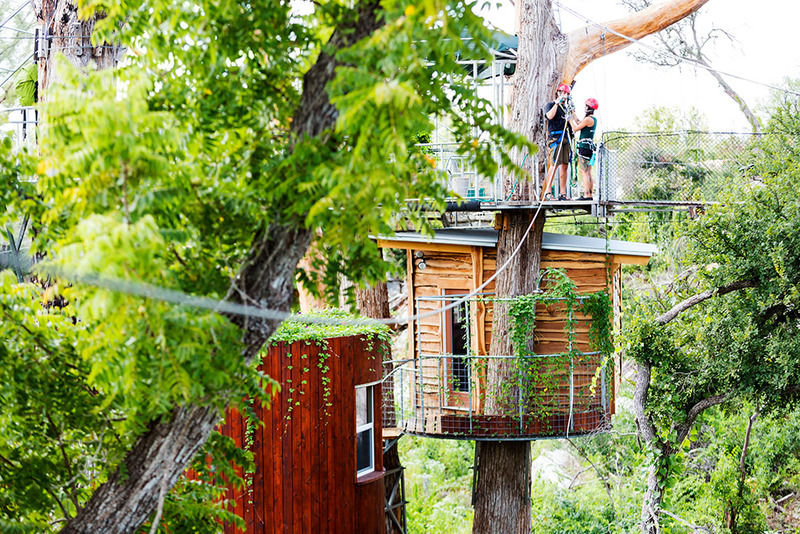 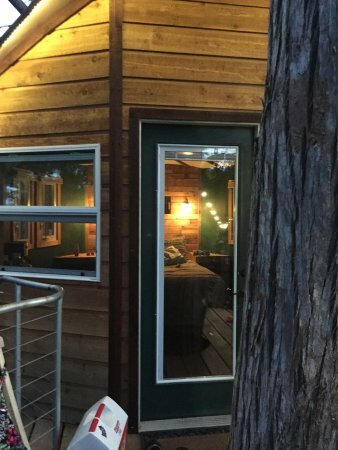 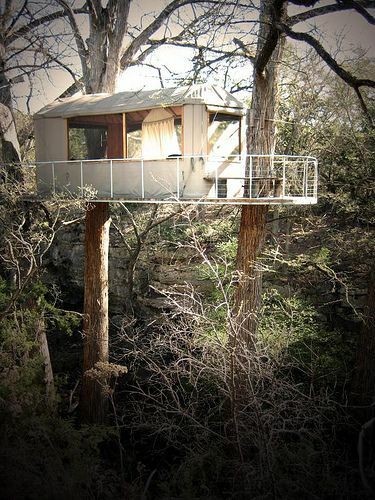 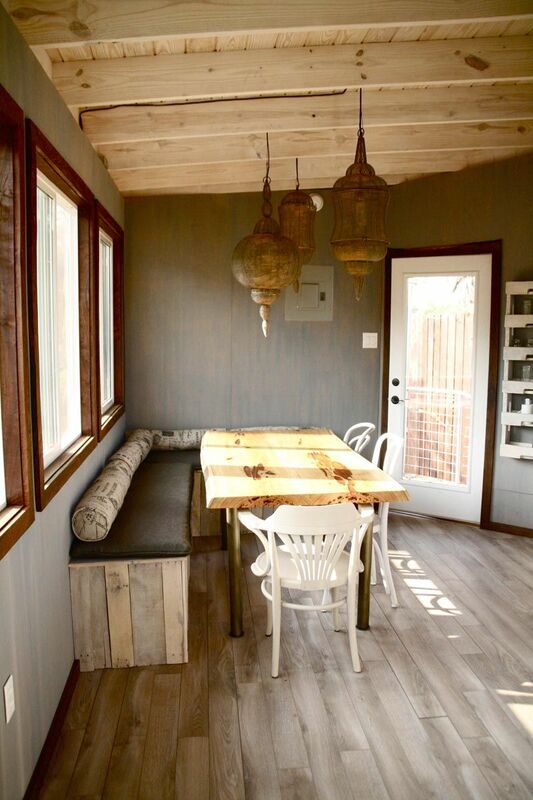 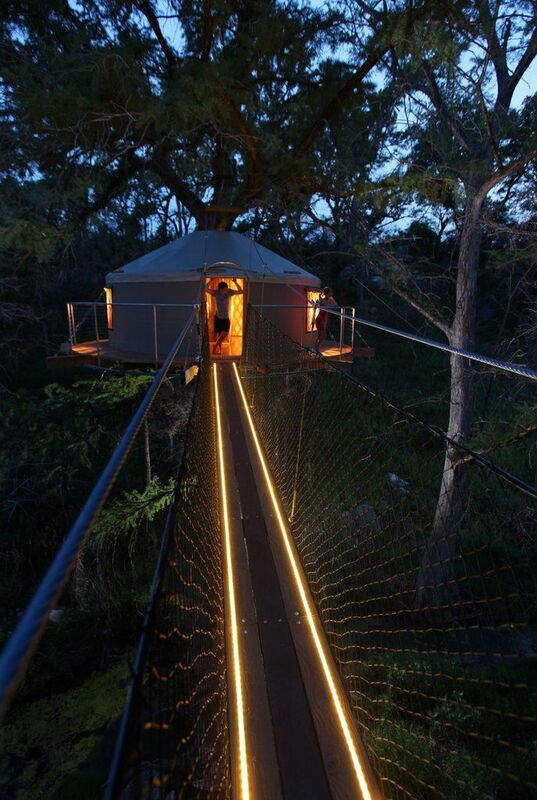 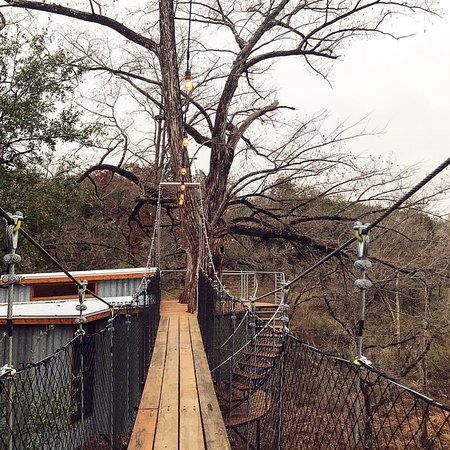 Cypress Valley's newest treehouse is featured in Lonely Planet. 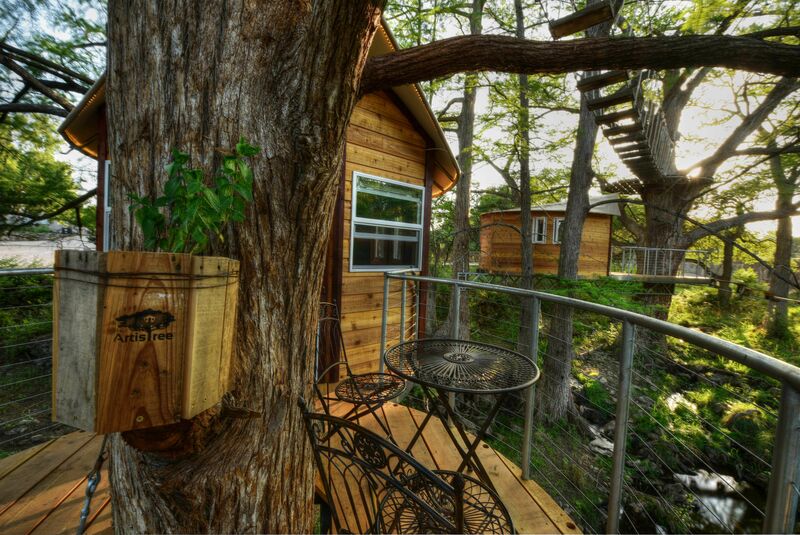 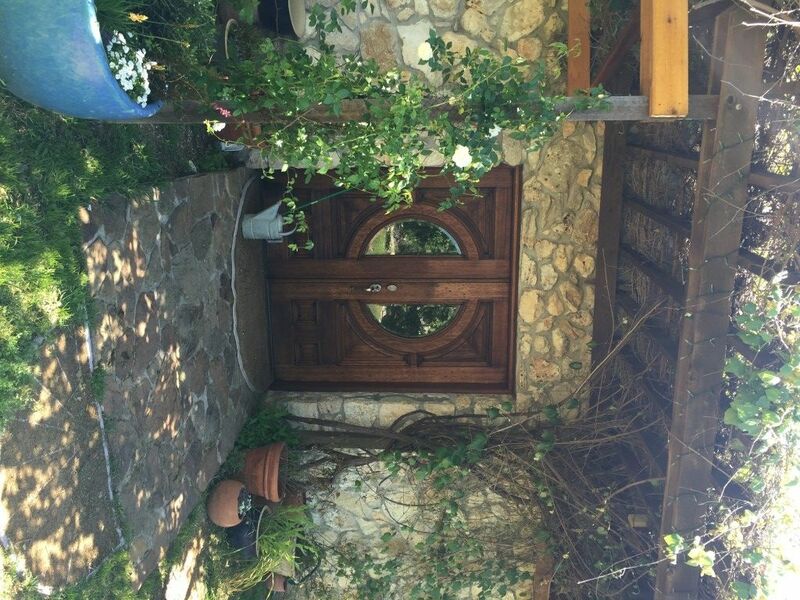 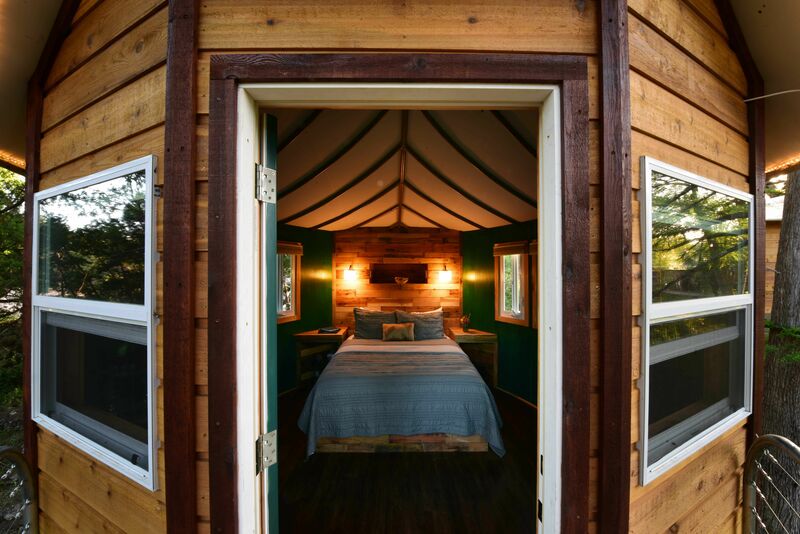 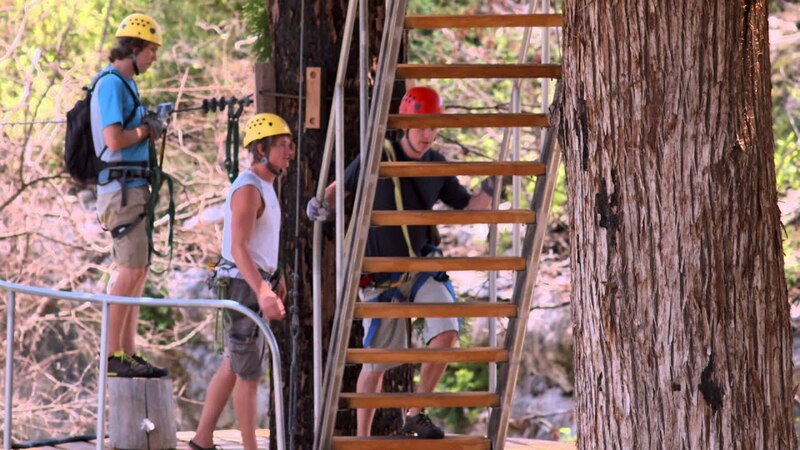 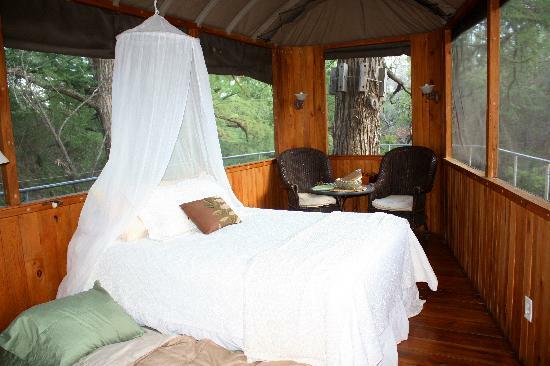 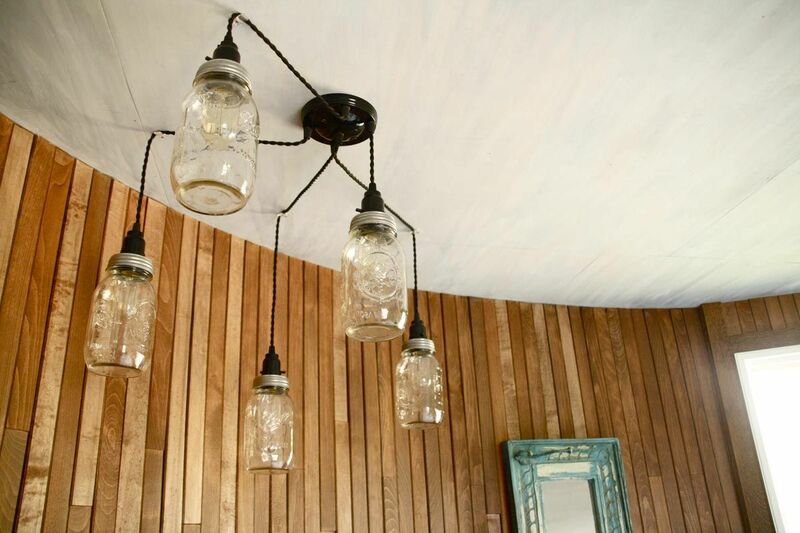 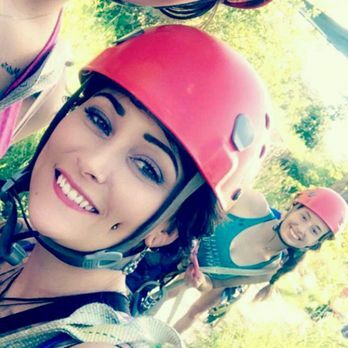 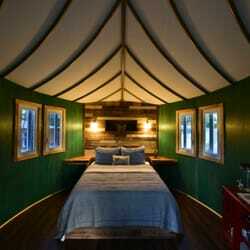 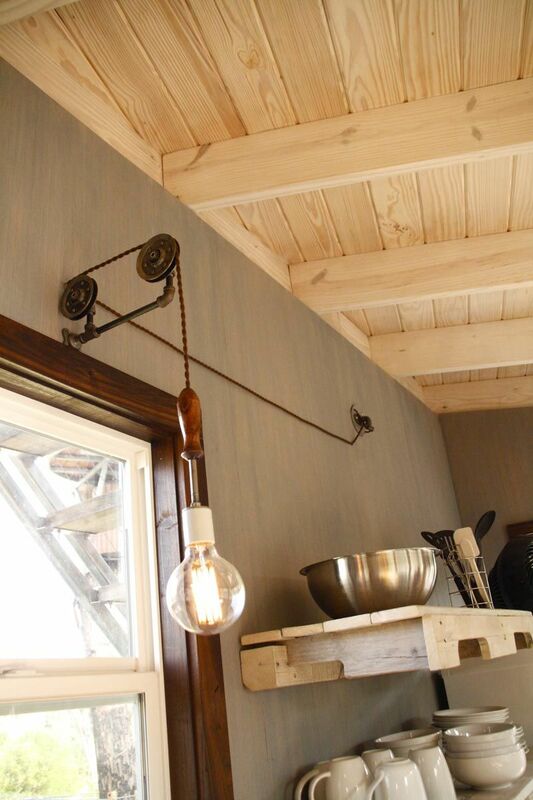 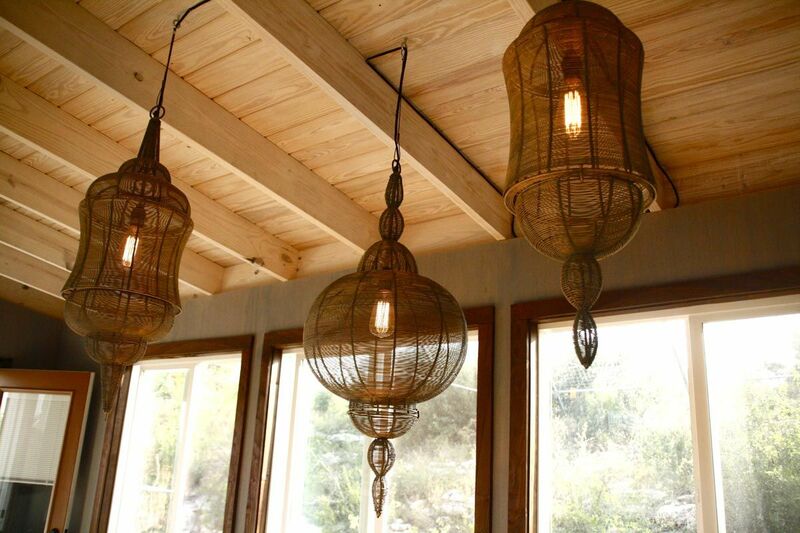 Come stay in one of our magical treehouses and see what the buzz is all about. 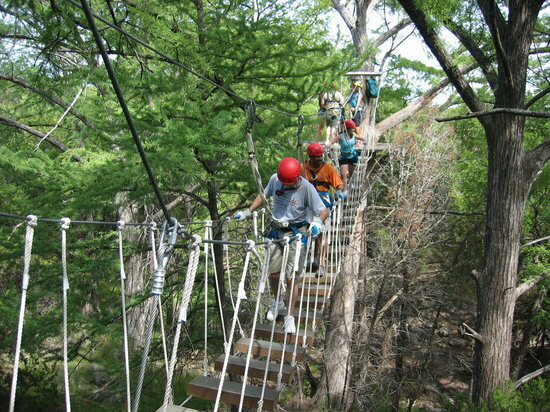 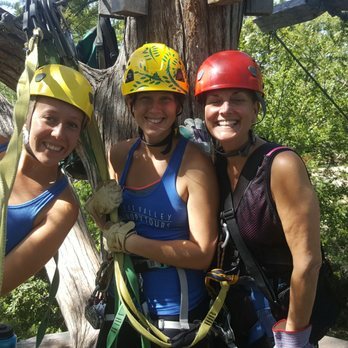 Cypress Valley Canopy Tours: Canopy treehouse Juniper. 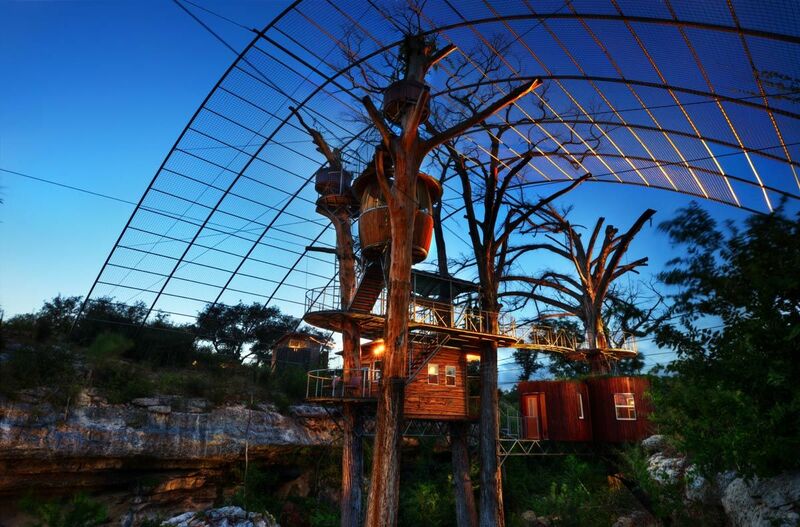 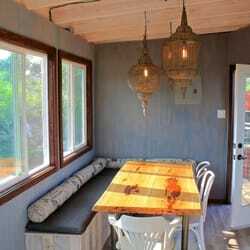 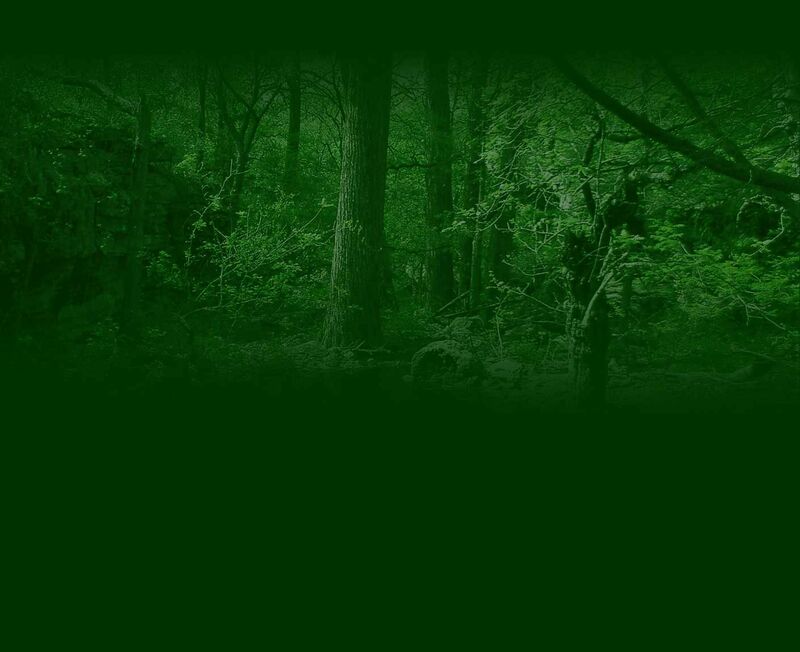 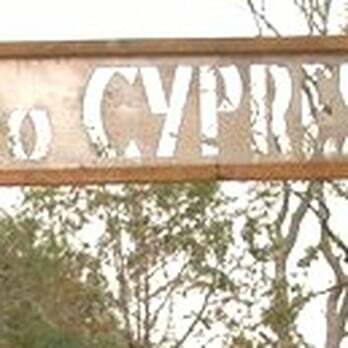 It is located in Spicewood, Texas approximately 30 miles west of Austin. 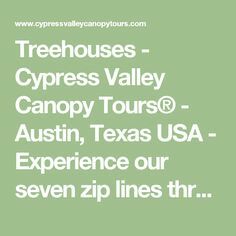 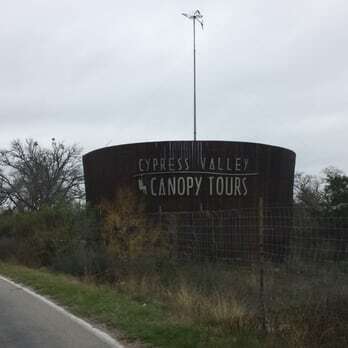 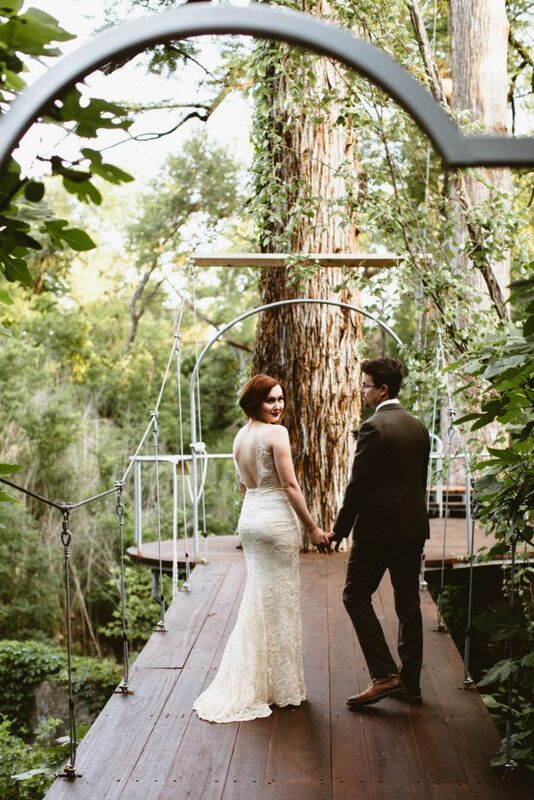 Cypress Valley Event Center with treehouses!